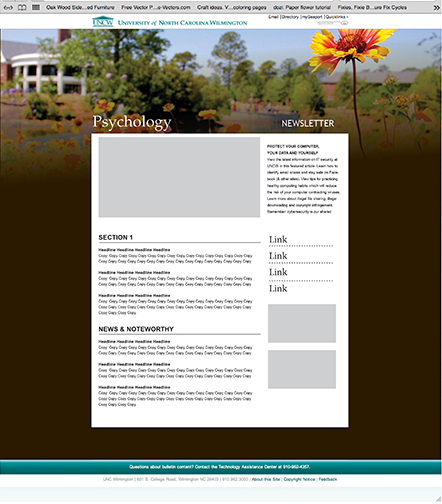 The Office of University Relations' objective is to support newsletter goals by providing design, branding and content expertise. This process will bring more customization than ever before, while strengthening the impact of these publications with greater brand consistency and content quality. 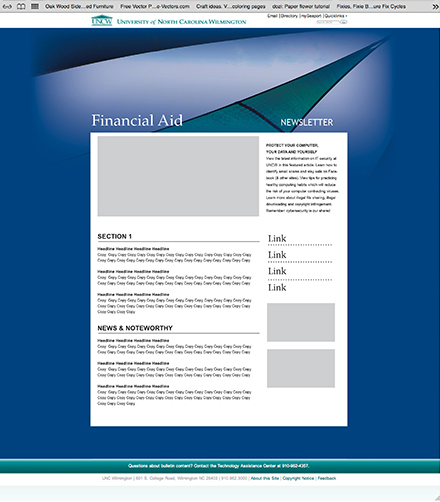 For more information on how to utilize newsletter templates and submit your newsletter for approval, see the guidelines and processes for electronic newsletters (pdf).